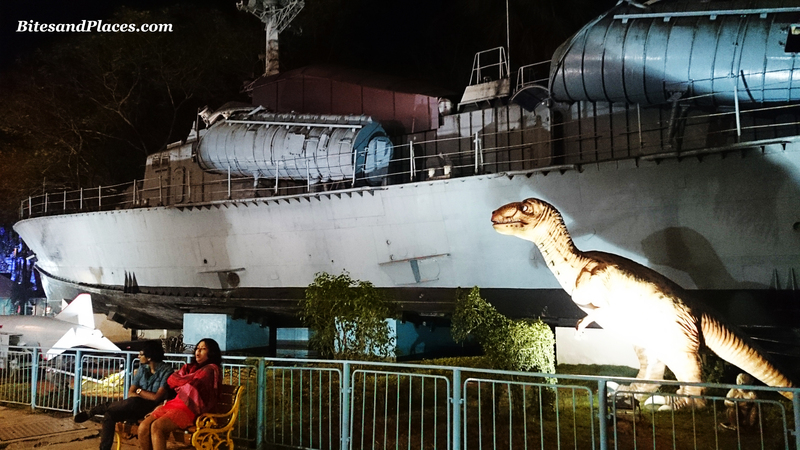 Essel World, the ginormous amusement park that’s been regaling us Mumbai-ites for more than 2 decades. It is in fact our very own little Disneyland of sorts and we take great pride in talking about it. 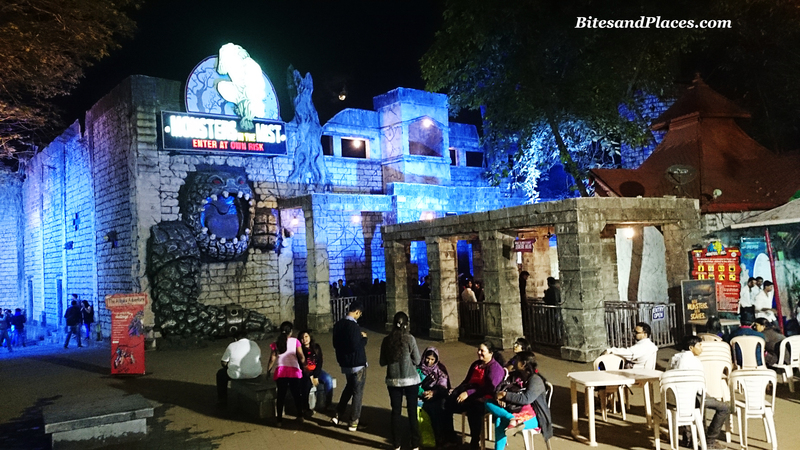 Built on an island called Gorai and away from the pandemonium of the city, Essel World promises an entire night (an entire day on rest of the days) of nonstop fun, food and adventure. After driving through the torturous city traffic, its a twenty-five minutes of undisturbed breezy drive that later squeezes through the quaint little village where life still seems to waddle with an wafting aroma of burnt firewood. 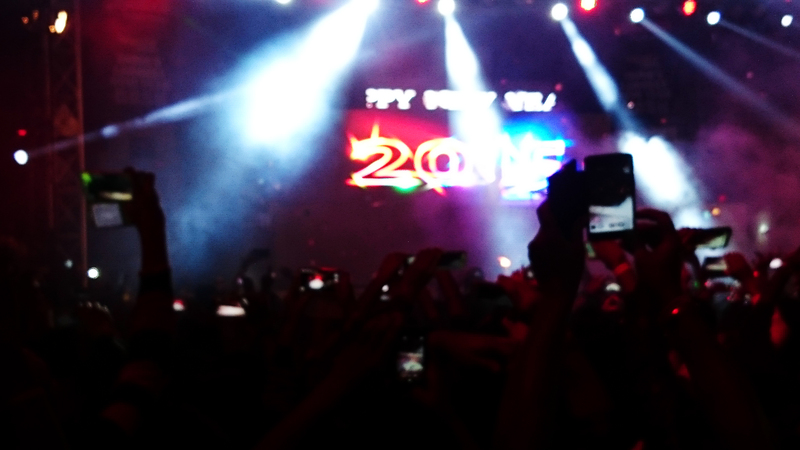 We wanted to reach before the countdown began.That’s one thing we love about celebrating the New Years. Every count backwards means one closer to stepping into the new year. Oniel drove at a supersonic speed and made the impossible possible. 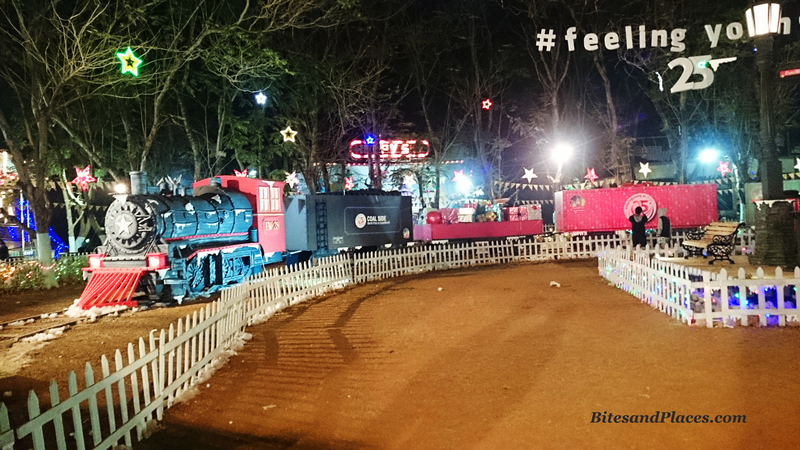 Essel World has the biggest open air dance floor and four other smaller ones. 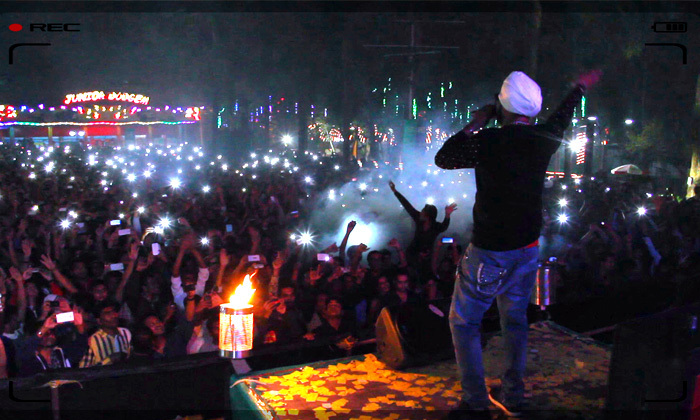 Singer and DJ Ramji Gulati started the countdown.The clock struck 12 and we welcomed 2015 in just the way we wanted. Amidst an extravaganza of spectacular fireworks, electrifying lights, foot-tapping music and wonderful happy people, it was a great welcome to a brand new year. 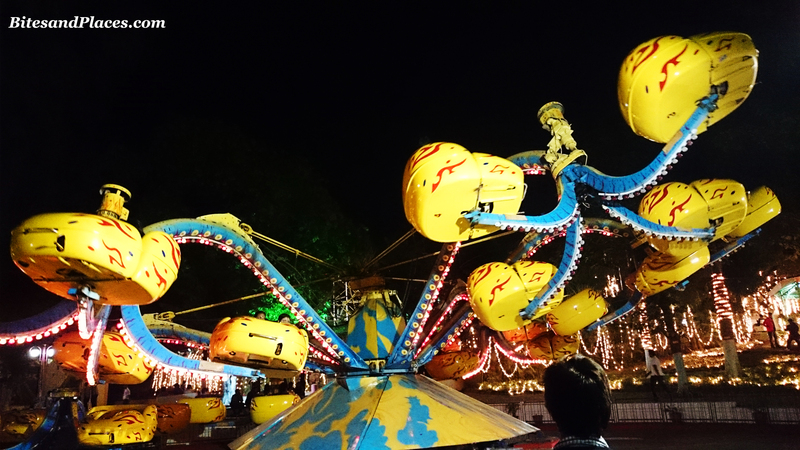 Essel World celebrated its Silver Anniversary this year. No wonder the entire territory was decorated in a way that made it look like a sequence straight out of a Bollywood movie…divine! 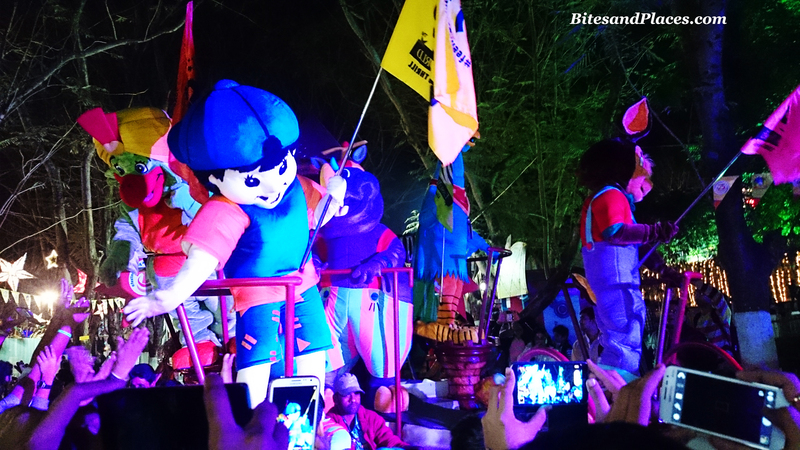 The Magical Parade: The thing I love the most here is the Magical Parade of Essel World’s very own Fab 5 characters. 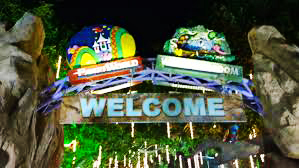 There’s an assortment of rides and attractions for all age groups. 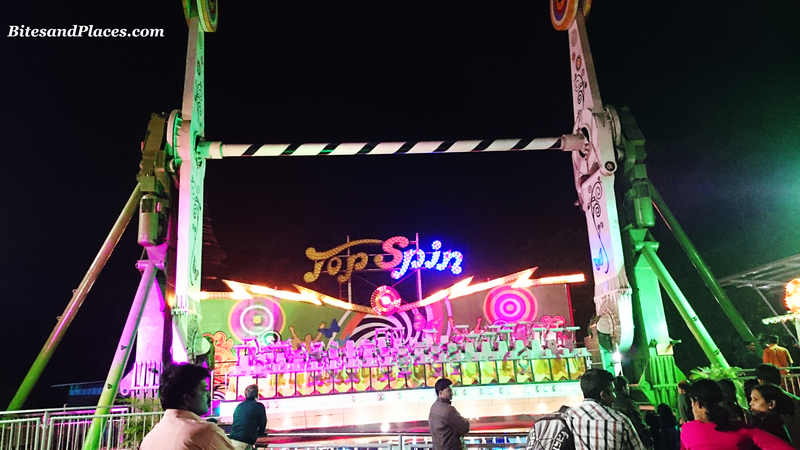 Top Spin: Its such a mean ride, true to its name! It literally spins you out and about… like a top. I’m sure the guys dint have a slightest clue what they were in for. 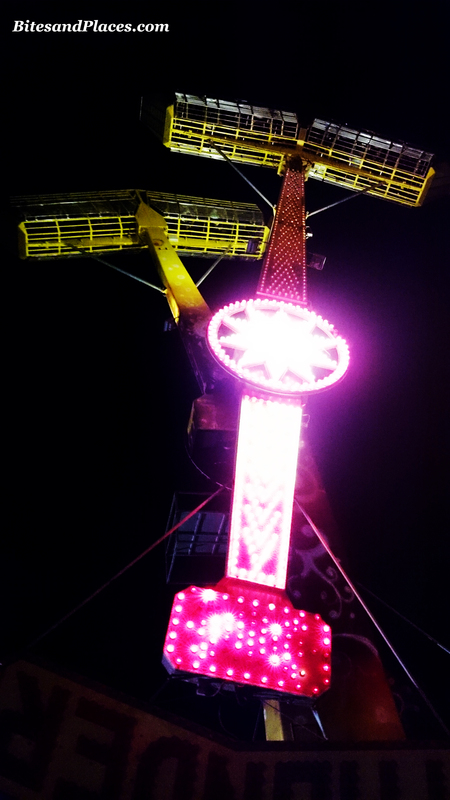 Zyclone and Rainbow are few other Adult Rides that set your heart pulsating faster than the rides themselves. Monsters In The Mist: Cling on to your loved one tightly. You can be attacked…any time… Again, not for the faint-hearted. Prabal, The Killer: the most feared and now revered war-ship was in operation for 22 years in the Indian Navy. This mark of history is now converted into a life science museum for the visitors. 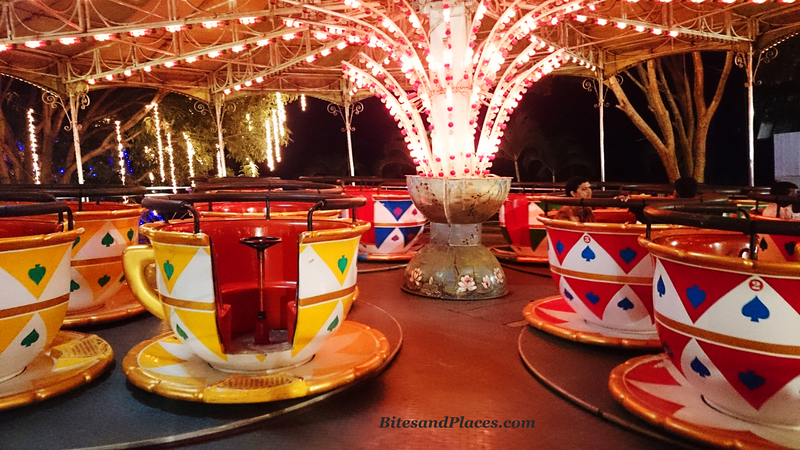 Mirror Maze, Dodgem, Go-Kart, Carousel are few other kids and family rides. 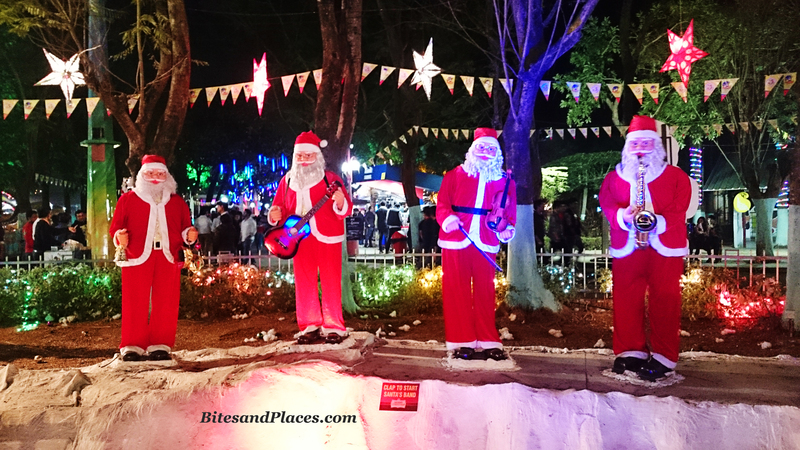 Santa’s Town: Breathtakingly beautiful! It was like we were in Santa’s very own snowy paradise. There were these four gorgeous Santas who danced to our claps. Amazing! 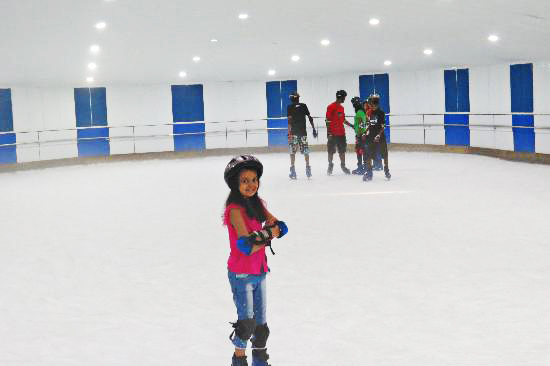 Ice Skating: Wanna try your skills on ice? 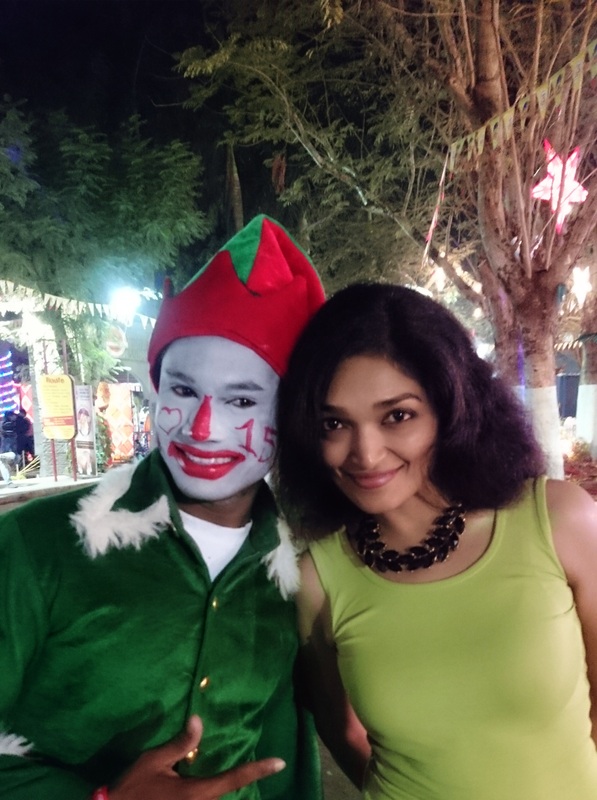 There were Clowns, Jugglers, Fire Eaters, Face Painters, Mehendi Artists and more taking the entertainment up a notch. Food: And when your muscles protest from the dance workout and the rides have had your guts screeching, head straight to the shops serving scrumptious food and beverages. Food options had South Indian, Mughlai, Punjabi, Chinese, Gujarati, Pizzas and Burgers. 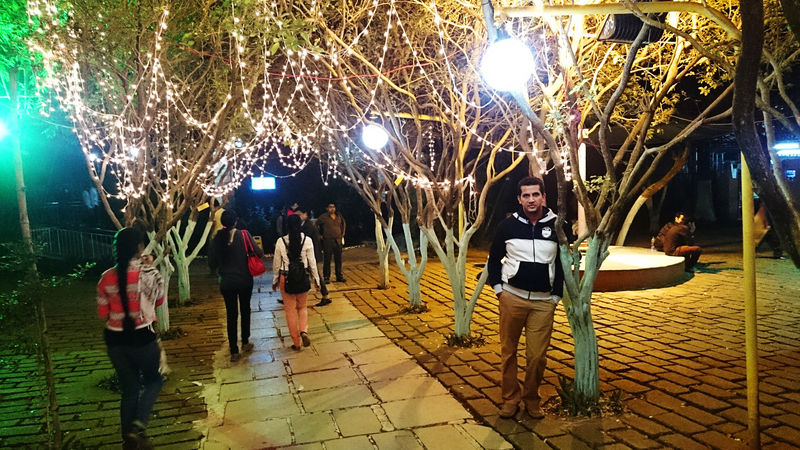 Lip-smacking snacks included Chaat, Sweet Corn, Popcorn, Ice Creams, Candy floss, Ice-Golas and lots more. We devoured the soft buttery Chicken Tikka Kebabs straight out-of-the-grill and served with mint chutney. The Chole Bature and Paav Bhaji were delectable too. After four hours of pure non-stop fun and indulgence, it was 4 am when we finally decided to head home. This transliterates to “I will stay in Essel World. I will not go home”… the jingle that used to play on the television since the time I was a little kid.